“Get excited about the vehicle of network marketing!” Catch Blackburn shows us how to plant positive seeds on social media the right way. And also, his awesome “aha” moments that led him to sponsoring 90 people in 90 days. 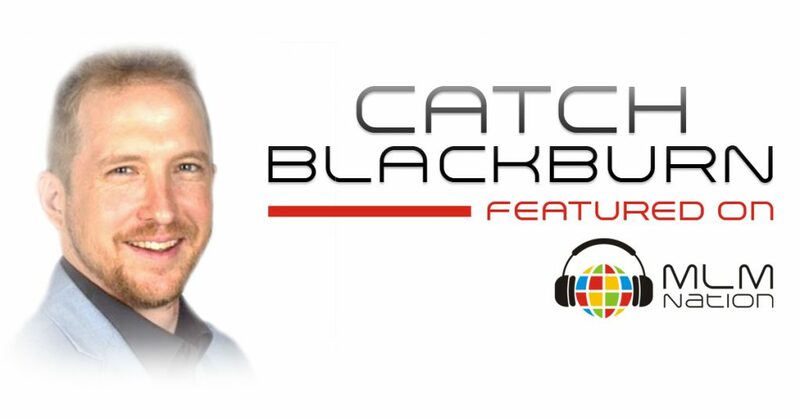 Catch Blackburn was handed a promotional CD in his early 20s about the power of residual income and developed a burning desire to grow his mindset, skills and his network. 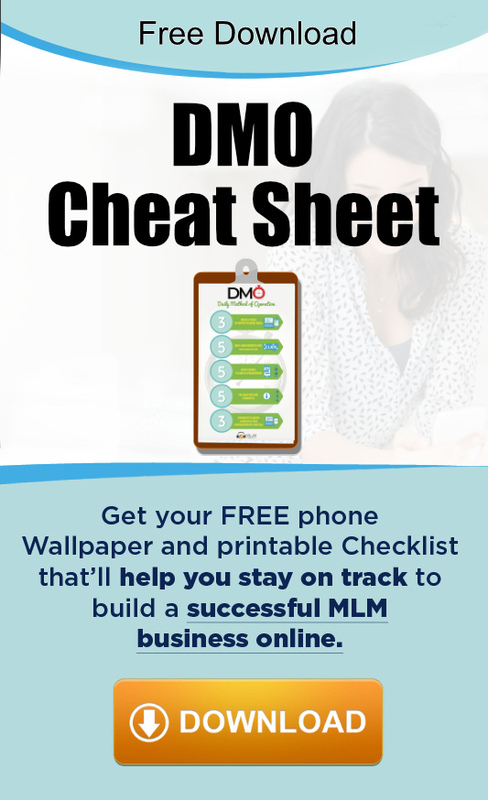 He joined his first MLM company a short time later and quickly went about ‘failing forward’, learning what ‘not’ to do to build a successful business. With very little success and several companies later, he transferred his passion to focus on a career in sales, business coaching and personal development, which eventually led to starting his own traditional business. It wasn’t until a tragic life event led Catch to consider the possibility of building a network marketing business again and in mid 2014, he recruited 96 people in 90 days to launch his business. He is now a multiple 6 figure income earner and is one of his company's top trainers. Catch is married with 3 kids & lives in Gold Coast, Australia.